Serving the needs of Southeastern Wisconsin since 1987. 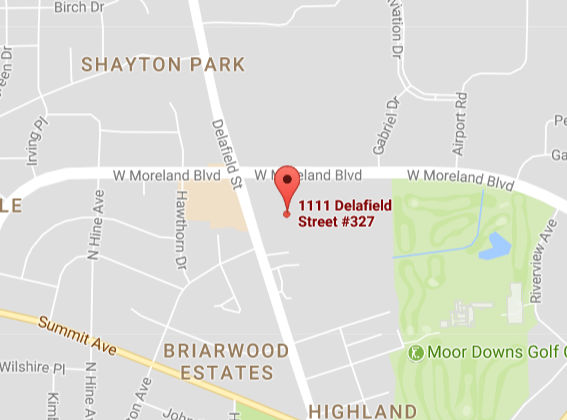 Visit one of our many locations near you! 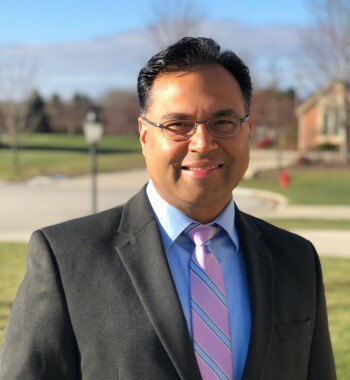 Nephrology Associates is pleased to announce the addition of Pankaj Dhingra, M.D.to our Waukesha, Menomonee Falls, Pewaukee, and Mukwonago locations. Dr. Dhingra has been specializing in nephrology medicine for over ten years and will begin seeing patients in January 2019.